"Give Me Strength" which surfaced on an official recording for the first time last year on the aforementioned "Hitchhiker", is followed by an interesting version of "A Man Needs A Maid" which appears to feature the lead line from the "Like A Hurricane" during the intro. "Journey Through The Past", "The Losing End" and "Here We Are In The Years" complete the lesser know songs that make this a highlights package. 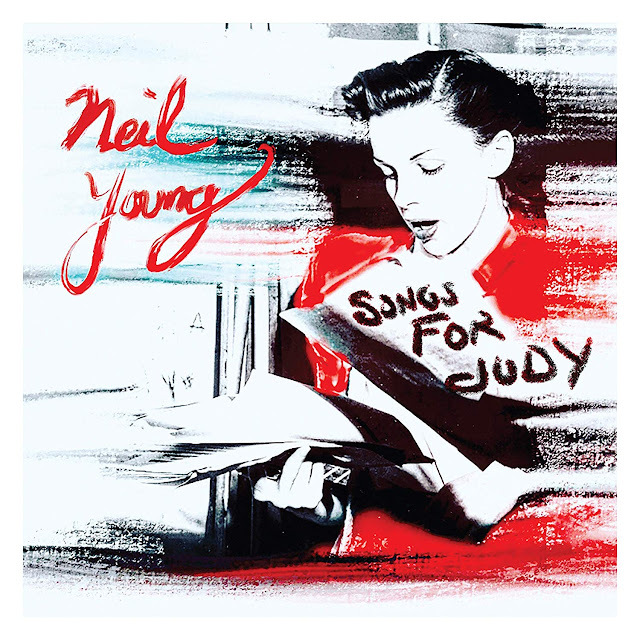 For the Neil fan getting these songs in at a better quality than the already available bootlegs is great, and the sleeve notes from Bernstein and Crowe really add to the overall package. Alongside the aforementioned "Roxy" this makes a fine pair of archive releases from Neil this year. Here's hoping for more of the same in 2019.